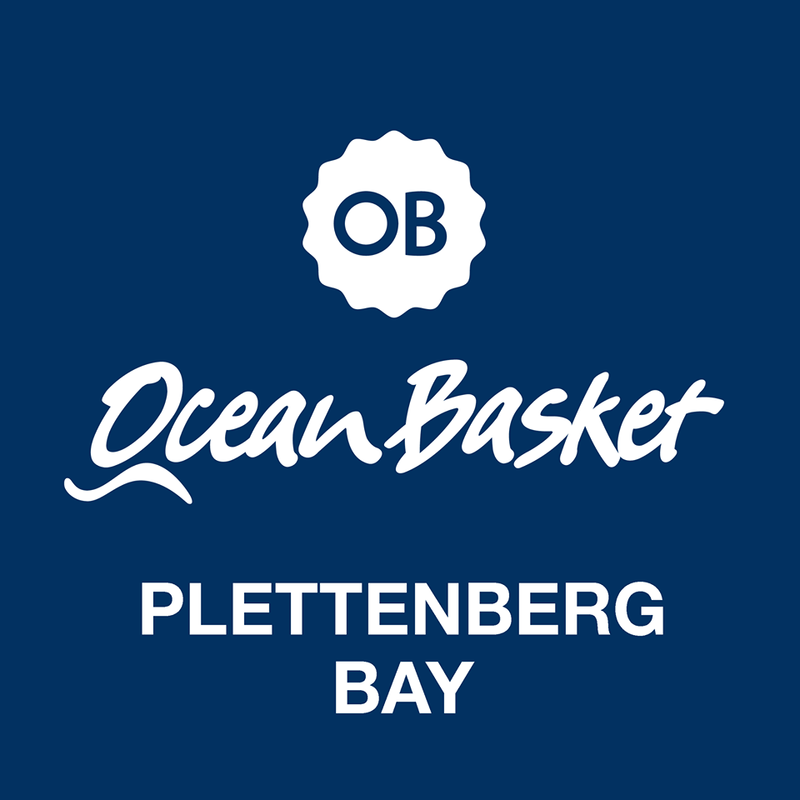 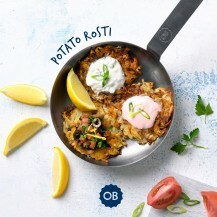 Ocean Basket in Plett is now open at Shop 4 Mellville Corner, Main Road. 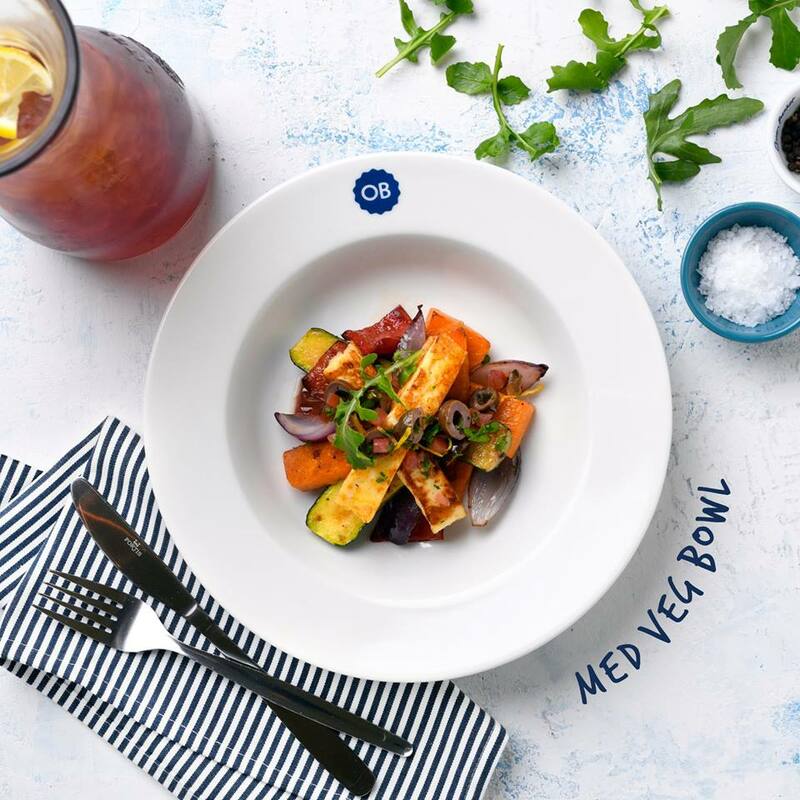 Ocean Basket is South Africa’s favourite chain of seafood restaurants. 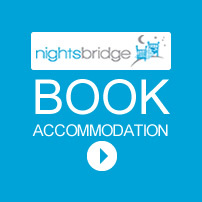 There’s one near you. 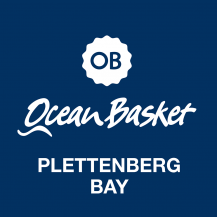 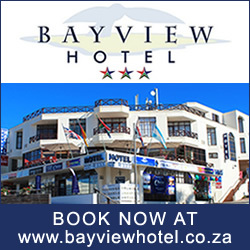 At Ocean Basket you’ll find friendly people, a home-from-home feeling and great value for your hard-earned bucks. Some Ocean Baskets have a fresh-fish deli too, and you can order to eat in or takeaway, whatever grabs you. 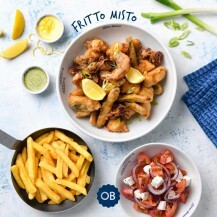 We offer an array of Mediterranean inspired dishes from prawns, sushi, and calamari to our famous fish and chips and, of course, our legendary creamy lemon sauce. Visit any of our restaurants to share one of our bountiful platters, dip your prawn into our trio of sauces or dig into our complimentary bread.